Continuing Education Company has been organizing its Primary Care Conference Series for over 25 years. The Essentials in Primary Care Summer Conference is designed to update primary care clinicians in rapidly changing therapeutic areas. The emphasis is on practical and useful information for clinical practice. Join us this July when we hold the 10th Annual Essentials in Primary Care Summer Conference. This conference will be held at the Hammock Beach Resort in Palm Coast, Florida. Located near St. Augustine, this premier Florida beach destination features luxury villa and condominium accommodations overlooking the Atlantic Ocean, a 91,000 square-foot multi-level water park with a lazy river, signature golf courses designed by golf’s greatest legends, Jack Nicklaus and Tom Watson, a rejuvenating resort spa with influences from the sea, and a host of other recreational amenities that will keep you coming back year after year. 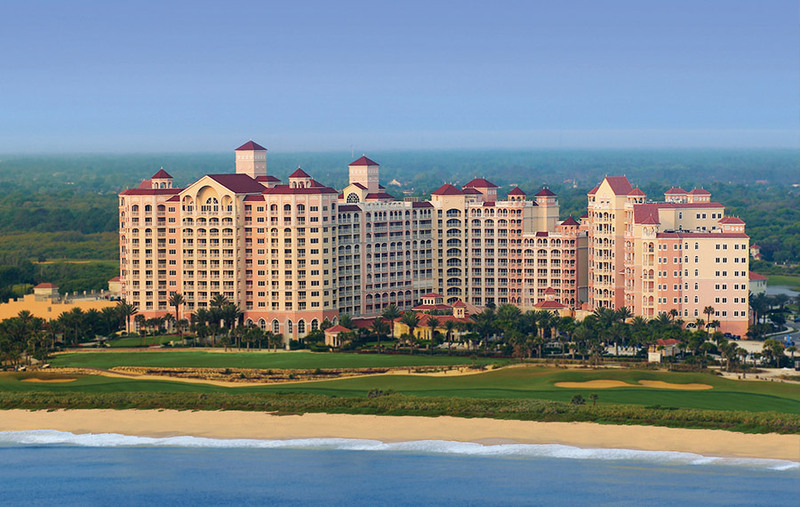 Palm Coast is less than 30 miles down the coast from historic St. Augustine, Florida. St. Augustine, the oldest city in the United States, features more than 60 historic sites and attractions, national monuments, and architecturally-rich churches that render old world charm with a variety of activities for visitors to enjoy.